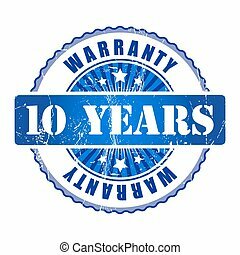 10 year warranty sign. 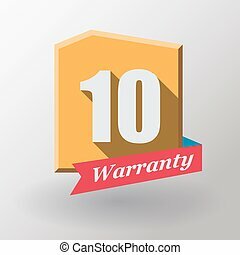 10 year warranty paper origami speech bubble. 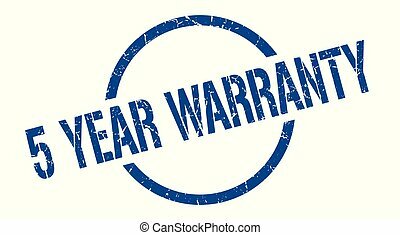 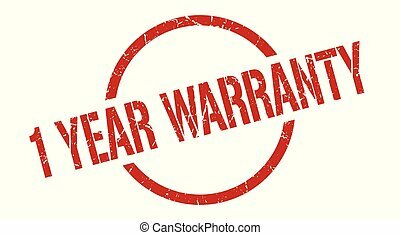 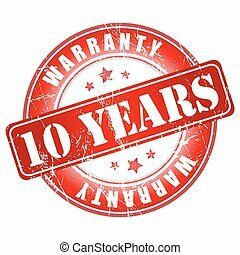 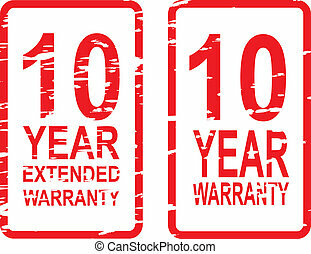 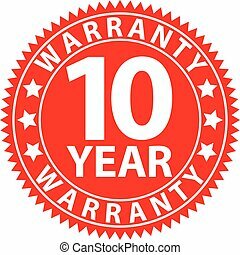 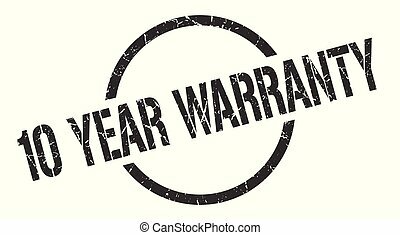 10 year warranty tag. 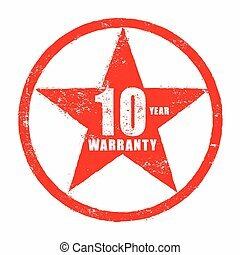 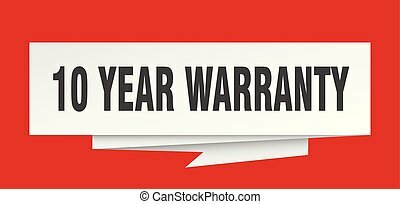 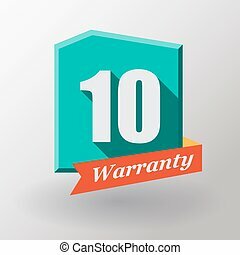 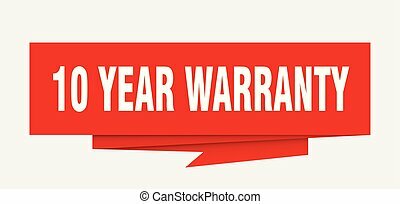 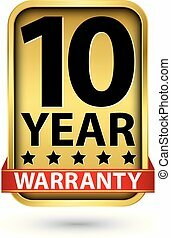 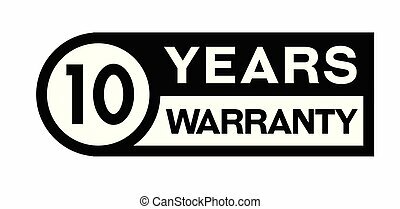 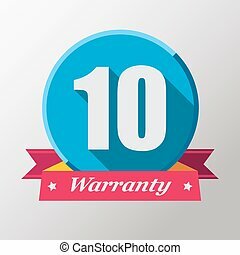 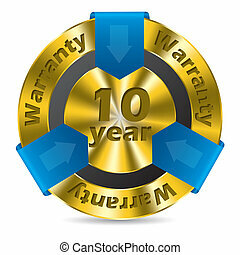 10 year warranty banner.